In ME a character can carry upto a certain weight. The limit depends on his strength. 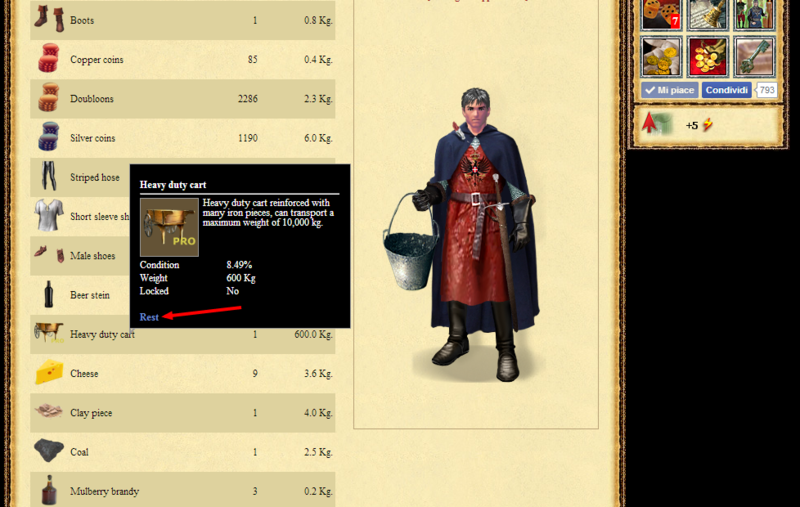 With the Supercart Bonus you will be able to carry items upto 10.000 Kg. You will be able to rest in the cart at a Rest Factor of 5 and you will be able to rest everywhere, even if in the region a tavern does not exist. This page was last modified on 30 October 2016, at 13:13.